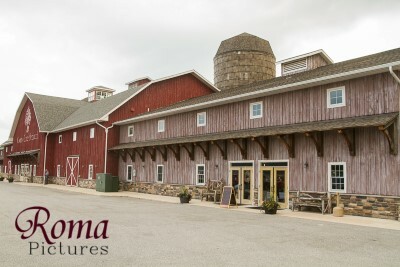 Roma Pictures provides wedding photography in Hobart, Indiana (IN). 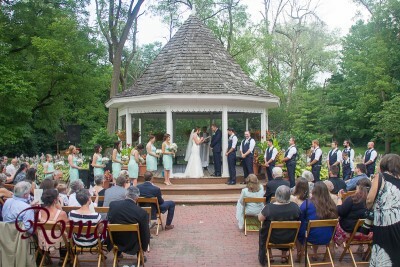 Our affordable wedding photography packages start as low as $495! Deep River County Park is located in Hobart, Indiana. CLICK HERE for more pictures and information on Deep River County Park . County Line Orchard is located in Hobart, Indiana. CLICK HERE for more pictures and information on County Line Orchard . Ambassador Banquets is located in Hobart, Indiana. 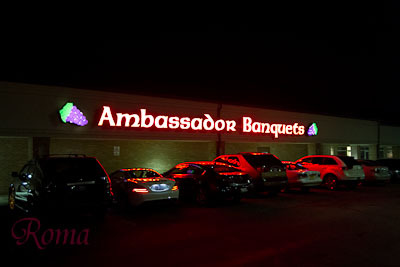 CLICK HERE for more pictures and information on Ambassador Banquets .